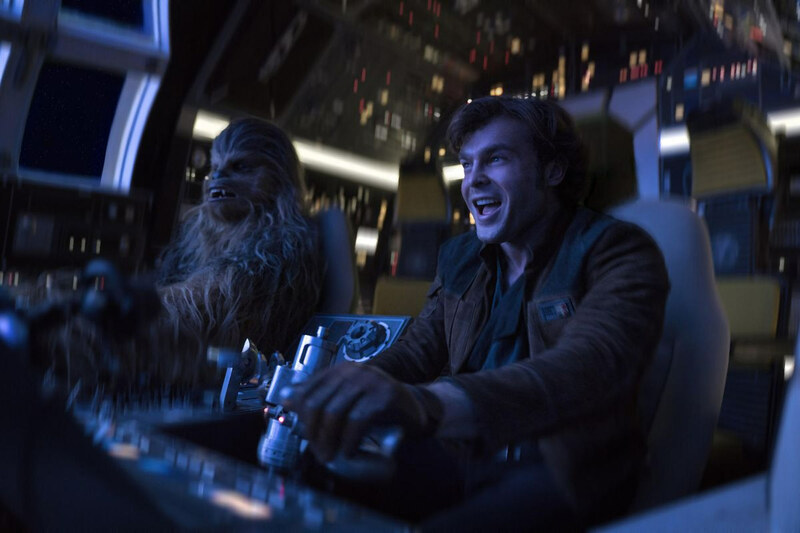 Review: Whenever a discussion regarding the greatest characters to have graced the big screen get discussed, one name that is very likely to crop up is everyone’s favourite stuck-up, half-witted, scruffy-looking nerf herder, AKA Han Solo. Right from his very first appearance in the franchise, he just charmed his way into the affection of legions of fans across the galaxy. So in the wake of the extremely successful Rogue One, comes the latest chapter in the Anthology franchise, taking a look at a much younger Han, and how he came to be the cocky smuggler we know and love. It is no secret that the production of this film ran into a few problems somewhat when original directors Phil Lord and Chris Miller were given their marching orders, perhaps they made the mistake in shooting first? With the duo ejected off the project, Ron Howard was handed the keys to the ship. It is not known how much Lord and Miller had filmed before their exit, nor to what extent their efforts are what we see in the finished product. Given those well documented production problems, there were some concerns about how the film would turn out. Though Rogue One also had some well document production problems of its own, the finished product stayed on target to deliver the goods. Unfortunately the same can’t be said for Solo. The adventure that Star Wars veteran writer Lawrence Kasdan and his son Jonathan take us on explores the early stages of Han’s life, how he forged a friendship with a certain Wookie and the beginnings of his life as a smuggler as he gets dragged into a mission alongside said Wookie, and a group of fellow smugglers. However the film severely suffers with its pacing as the initial stages really drag. Furthermore, once the plot finally goes into lightspeed, it is just extremely bland and not memorable in the slightest. Though it might take some time to adjust to him, Alden Ehrenreich does a solid job as the young Han. Though it has to be said, there are plenty of actors who could have assumed that role and done an equally splendid job. In spite of that, and the enormous shoes that he had to fill, he does do his best to capture that roguish streak that made him such a memorable presence in the original trilogy. There is certainly enjoyment to be had in looking at how this unlikely pair became the duo we know they come to be, as is exploring the early relationship between Han and Lando, who is perfectly portrayed by Donald Glover. 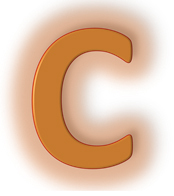 Certain characters get introduced and the audience is barely given a chance to get to know them before the plot moves forward. Apart from Han and Lando, there is severe lack of development on many of these characters. And for the ones that do get some development, like Emilia Clarke’s Qi’ra, it is flimsy at best. One thing that has so often been a staple of Star Wars films of the past was the presence of a strong compelling villain. There is a villain here, but due to a severe lack of development, he does not get the chance to leave a solid impression. Ultimately, this is also applicable for much of the rest of the cast, which is a shame when you consider the real talent of the actors involved. On that note, some of the cinematography on show here is really murky and just looks awful, which is baffling when you realise that the DP is Bradford Young, the man who was behind the lenses to the superb Arrival. And while everything is competently made, the direction from Howard is solid if unspectacular. Usually with every SW film, there is at least one shot or scene that sticks in the mind, but with Solo these are few and far between. Furthermore, the the generic nature of the plot and its by-the-numbers execution leaves a lot to be desired, particularly when it is compared to the recent Star Wars films, both of the main new trilogy and the first Anthology film. 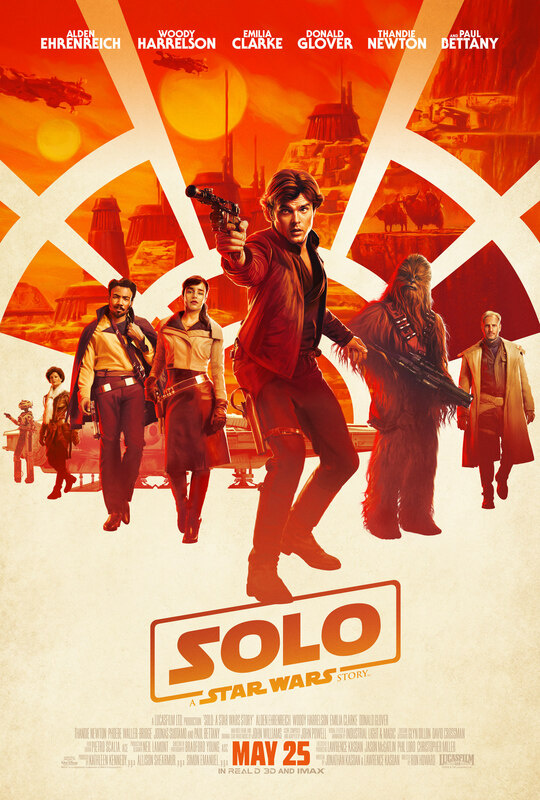 With Han Solo, a character who never likes to be told the odds, the odds were stacked against this film, and sadly despite a super talented cast and production crew, it fell short of those lofty expectations that many perhaps expect from a Star Wars adventure. Don’t punch it Chewie, where’s that escape pod? There is fun to be had, but the presence of the Star Wars name cannot disguise the very bland and forgettable nature of the story, even with a super talented cast and director.